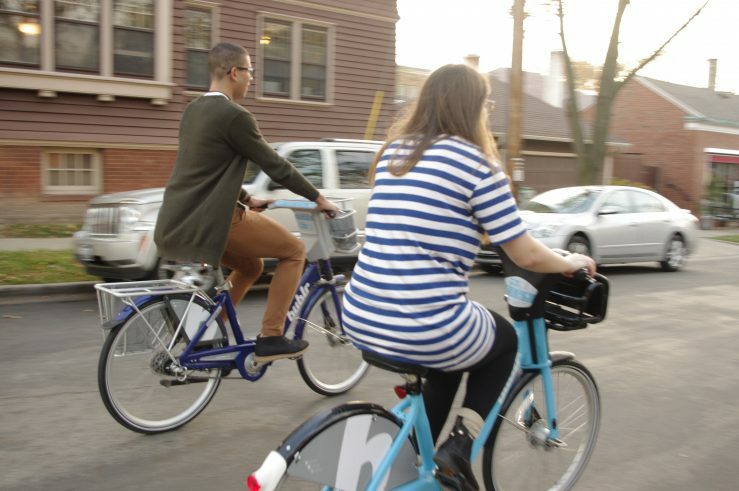 Bublr Bikes, Greater Milwaukee’s local nonprofit bikeshare program, is holding its first fundraising event on Thursday, June 6 at La Lune Collection in Riverwest. 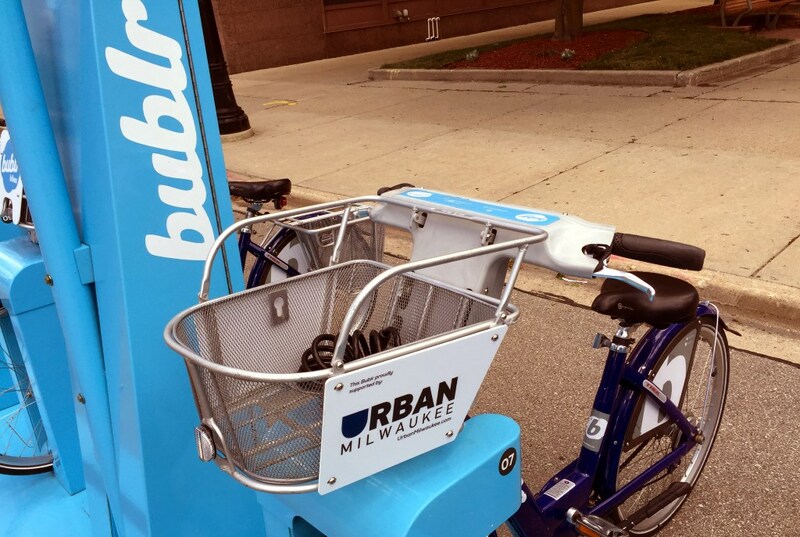 The event will provide the opportunity to recognize Bublr’s launch partners as well as celebrate its fourth anniversary year serving the communities in the Greater Milwaukee area. Tickets are $50 per person and can be purchased online at https://bublrbikes.org/BublrBash or at the door.